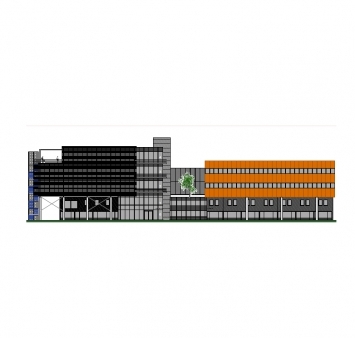 Smulders szczyci się wieloma zrealizowanymi przez siebie projektami. Ta strona zawiera najświeższe informacje, aktualności i doniesienia prasowe na temat Smulders. 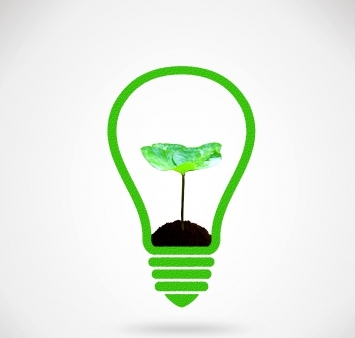 Życzymy Wam pełnego sukcesów 2018 roku ! 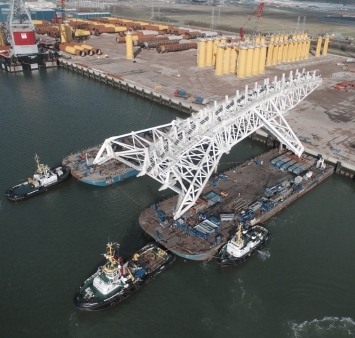 Smulders already produced more than 1,400 transition pieces. 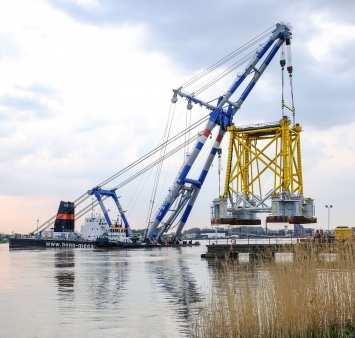 Curious about how these transition pieces are made? 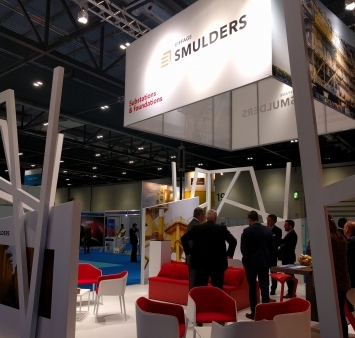 Smulders would like to thank you for visiting our booth at the Offshore Wind Energy 2017 exhibition in London! 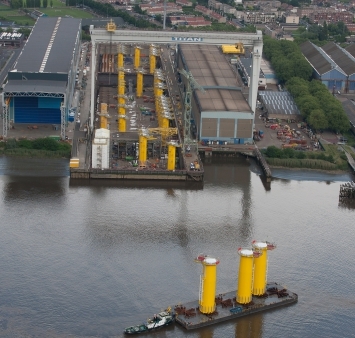 Smulders and Eiffage will take part in the Offshore Wind Energy 2017 exhibition in London. 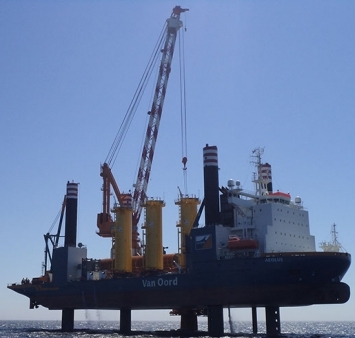 On Sunday 5 March, the sail-away of the Race Bank substation took place. 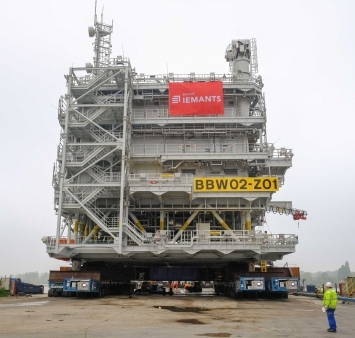 The topside and jacket of the second substation for the Race Bank offshore wind farm are ready for sail-away. 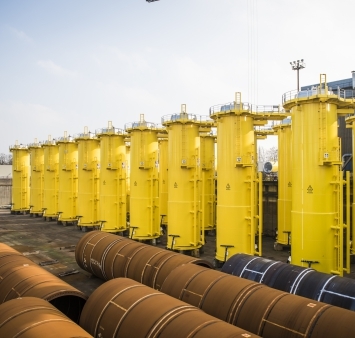 Smulders Projects was awarded the contract for assembling pioneering suction bucket foundations for Vattenfall’s European Offshore Wind Deployment Centre (EOWDC). 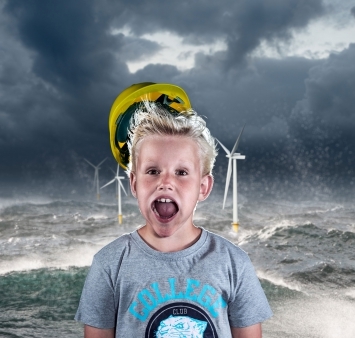 Chcielibyśmy życzyć Wam i Waszym rodzinom wesołych Świąt oraz pełnego pasji i roziskrzonego Nowego Roku. 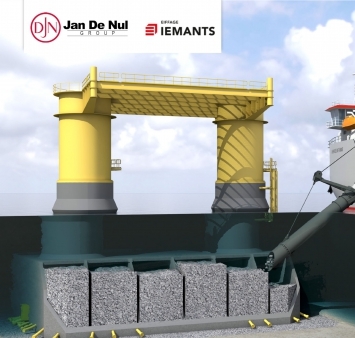 Iemants won with the project ‘Gemini substations’ in the category ‘International Projects’. 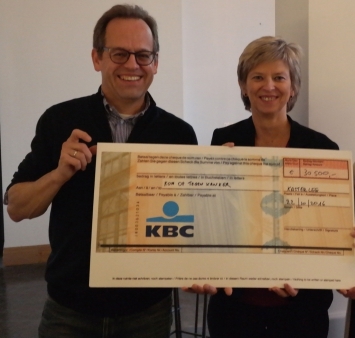 The past year, Smulders raised more than € 30,500 for Kom op tegen Kanker, a Belgian cancer support charity. 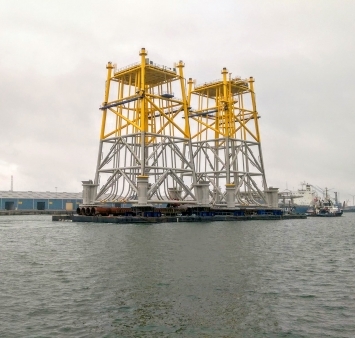 Veja Mate Offshore Project is pleased to announce the installation of its Offshore Substation (OSS) delivered by FICG. 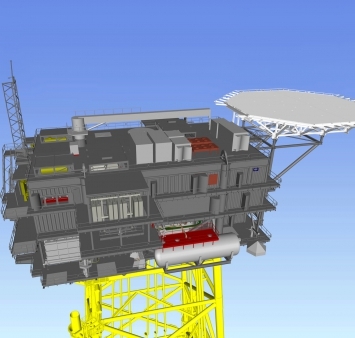 The joint venture was awarded the contract for the substation and jacket for the “Merkur Offshore” wind farm. 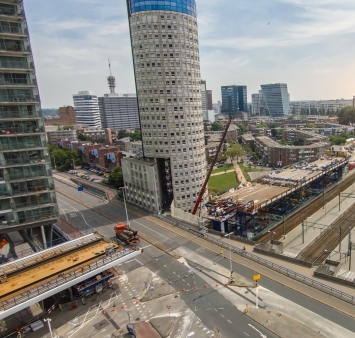 Today, August 22nd, the new Departure Station for the Erasmus line (HSE) was opened officially in The Hague, the Netherlands. 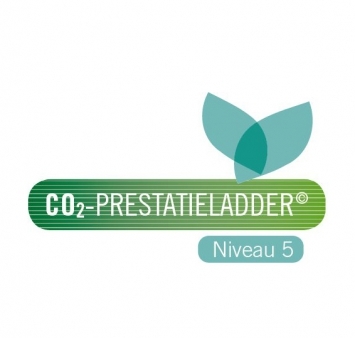 Smulders obtained level 5 of the CO2 Performance Ladder! 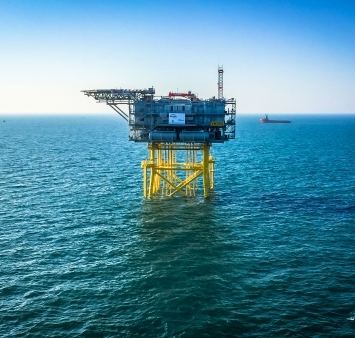 The CO2 Performance Ladder is after all the measuring instrument to determine the climate awareness with regards to company management and execution of projects. Dyrekcja i pracownicy Smulders w tym roku wyjątkowo angażują się w działalność charytatywną. W ramach corocznego dnia rodzinnego pracownicy Smulders organizują rozmaite akcje na rzecz belgijskiej organizacji pozarządowej Kom op tegen Kanker. 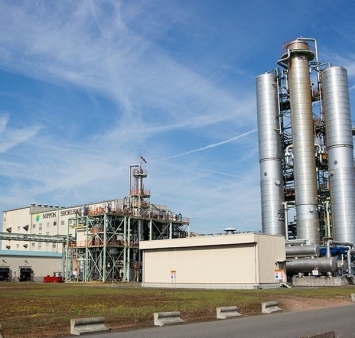 Już niebawem rozpoczną się prace fundamentowe pod budowę nowych biur w naszej siedzibie w Arendonk. 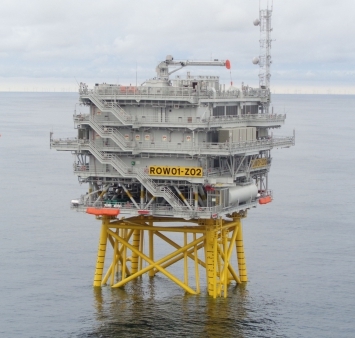 On June 25th, the topside for Burbo Bank Offshore Windfarm has been installed succesfully. 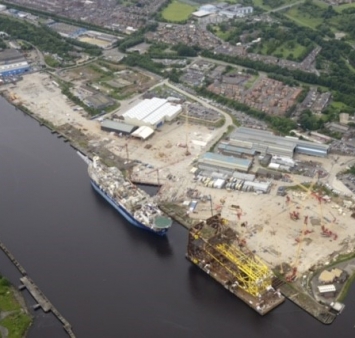 Topside and jacket of the OSS for the Burbo Bank Extension offshore wind farm, have today left ENGIE Fabricom’s Hoboken yard. 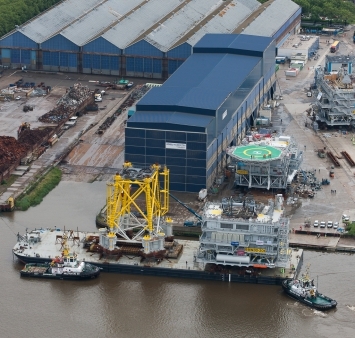 Wednesday 8 June, the load-out took place of the Race Bank 02 jacket. 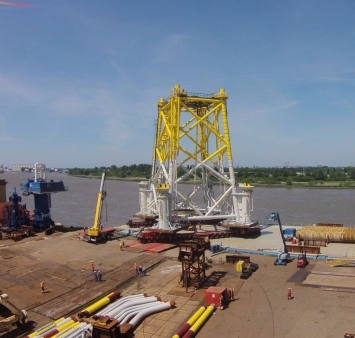 On Wednesday 11 May, the load-out of the jacket for the Burbo Bank offshore windfarm took place at our Hoboken yard. 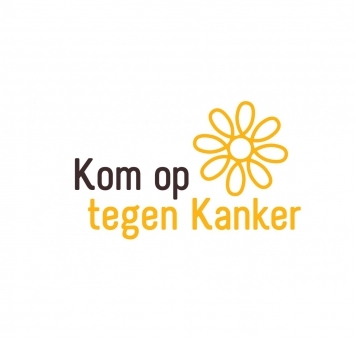 On Thursday 14 April 2016, the first ‘litter campaign’ for entrepreneurs in the ‘Kempen’ (Flemish region) was organized by IOK. 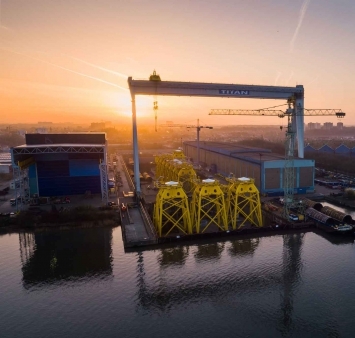 Iemants signed a contract for the extension of the factory of the Japanese group Nippon Skokubai in Zwijndrecht. 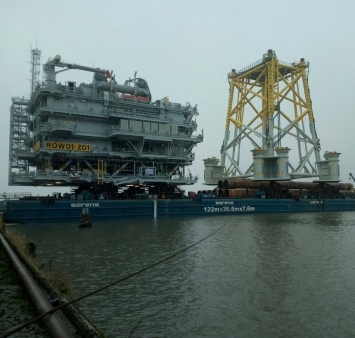 On April 6th, the load out of the Stinger for the Pioneering Spirit, the largest ship on the world, took place in Vlissingen. 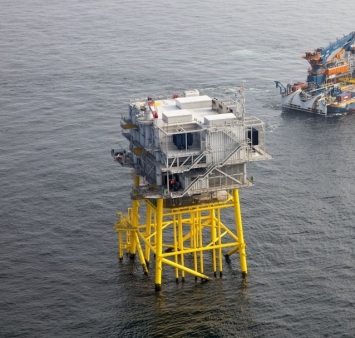 The Consortium has been awarded the complete offshore substation including foundation. 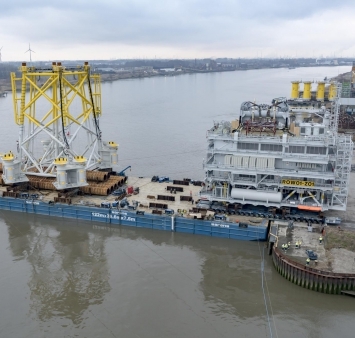 The two Gemini substations "Buitengaats" and "ZeeEnergie" have left the Hoboken yard, near Antwerp, to begin their journey towards the Gemini offshore wind farm, located 85 km north of the island of Schiermonnikoog in the Dutch North Sea. 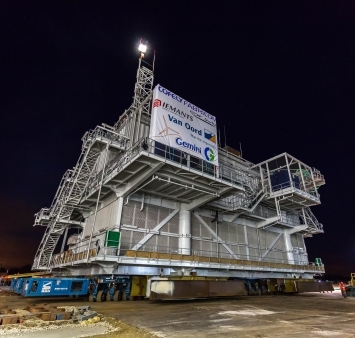 Earlier this week, the load out of the two substations for the Gemini Wind Park took place. 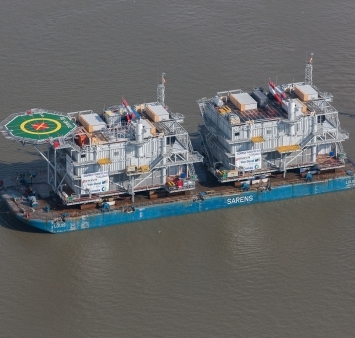 The two jackets that Iemants built for the Gemini Wind Park are on their way to their final destination! 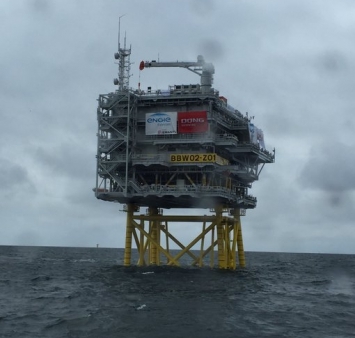 Thank you for visiting the Smulders Group booth at the EWEA Offshore 2015 Exhibition in Copenhagen!